Jeff Austin's latest tune, "What the Night Brings", is perfect for fans of '90s country music. It's but a small taste of what's to come on his new album, The Simple Truth. 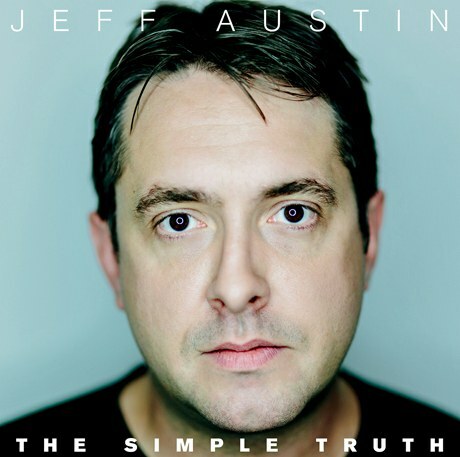 I first heard Jeff Austin perform "What the Night Brings" at RCA Studios in Nashville, during the week of the 2014 Americana Music Festival. That performance, during which Austin played the song accompanied only by an acoustic guitar, gave the song a reflective, somewhat somber mood. The album version of the song, by contrast, hearkens back to the sounds of '90s country radio. Austin tells PopMatters more about the tune: "I wrote 'What The Night Brings' on my living room couch in about fifteen minutes. It was just one of those songs...once it started coming to the surface all I had to do was keep up with it. It was written at the end of three pretty rough days...late nights, early mornings...so, my headspace was pretty raw. I just wrote my exact emotions of that exact moment...it's as honest as it gets."